Welcome to my parenting & lifestyle review blog! 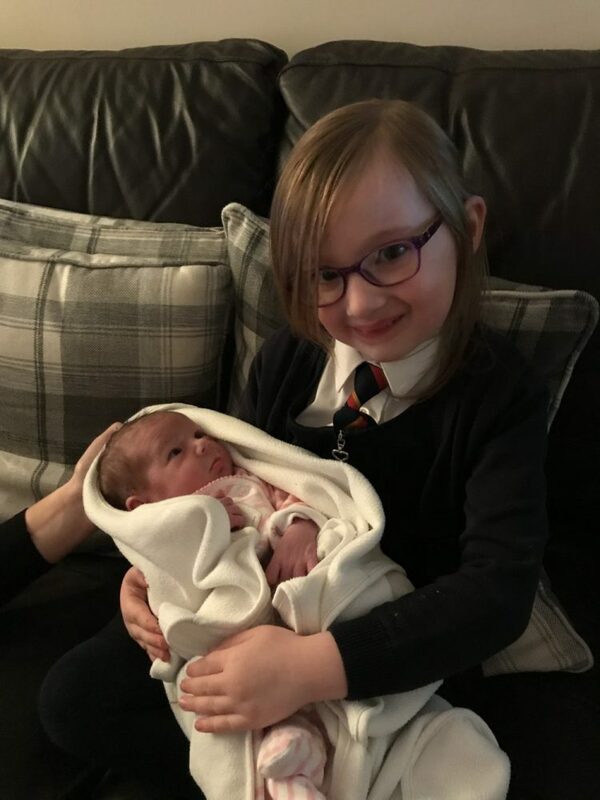 I’m a first-time, stay-at-home mum to 2 beautiful little girl’s called Mia (who was born in 2013) and we also have Lottie (who was born in 2018). We are based in Nottingham, UK. So how did my blog come about? I have always wanted to start writing a blog but just hadn’t got round to it as I worked full time as a Teaching Assistant for 5 years. It wasn’t until Mia was born in 2013 that I found myself constantly googling everything to do with babies and parenting and realised it would be nice to have someone to talk to about things I wanted or needed to know. I decided to give blogging a go (after some persuasion from Mario!) and quickly found an amazing community of parenting bloggers all helping each other out and giving each other advice along the way! 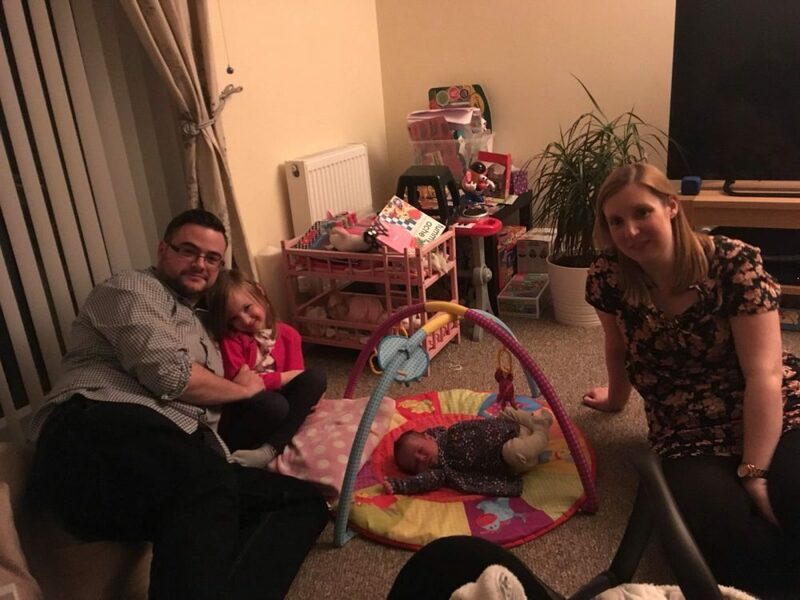 I also realised that there must be other first time parents out there who felt the same and I could help them with things they weren’t sure about or just be there as someone to talk to. So the blog just materialised from there! Mostly I write about anything parenting related as well as getting the opportunity to do lots of reviews which we really enjoy! I also have a keen interest in fitness so you can find information and reviews on anything fitness and health related! I aim to make your busy life easier by doing the hard work for you and making you more organised at home so you can spend more time with your children! Hopefully you will find my posts an interesting read! I love working with brands, which I’m doing more and more so if you want to get in touch about me featuring your brand, please feel free to take a look at my work with us page for more information on my bespoke brand packages. 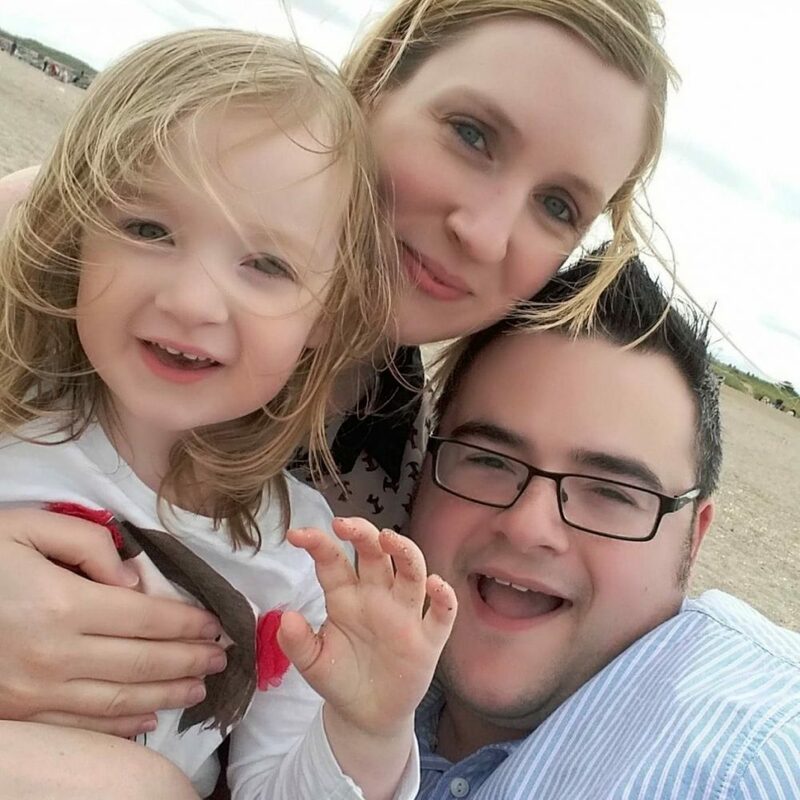 Now you know a bit more about us, you can head over to my parenting posts or product reviews or join me to get hints and tips on all things parenting and read our latest reviews straight from your inbox!